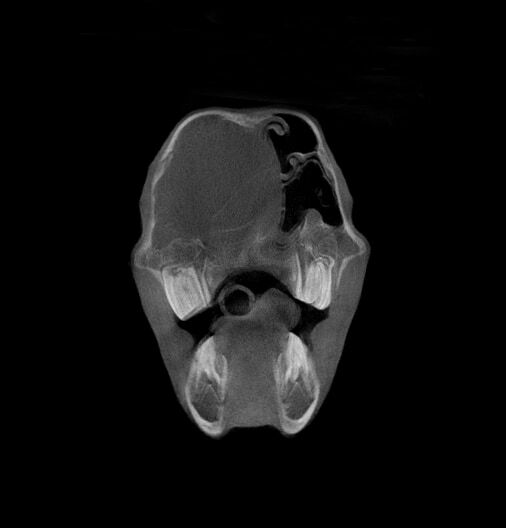 Computed tomography is similar to magnetic resonance tomography (MRT) an image modality using slice. CT uses x-ray to generate the pictures. 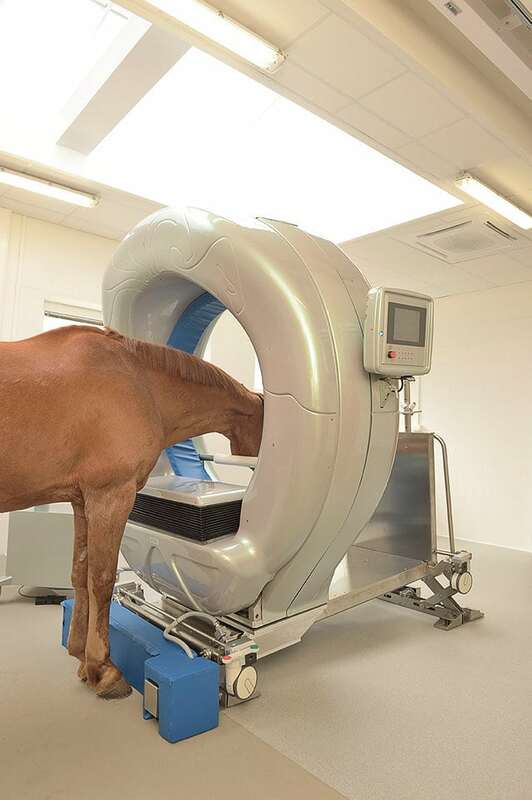 This diagnostic imaging tool is frequently being used to examine the horse head especially horses with teeth problems. 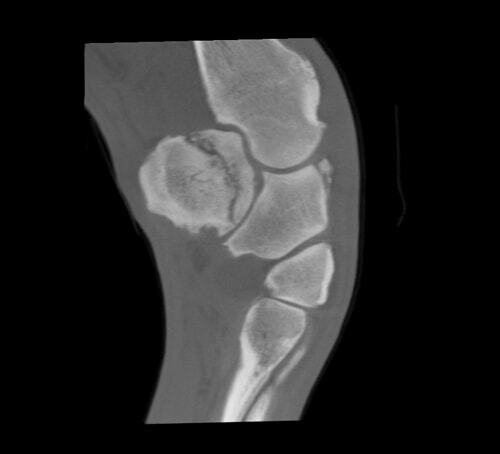 But also, limb and necks can undergo this imaging modality to reveal mainly bone problems. 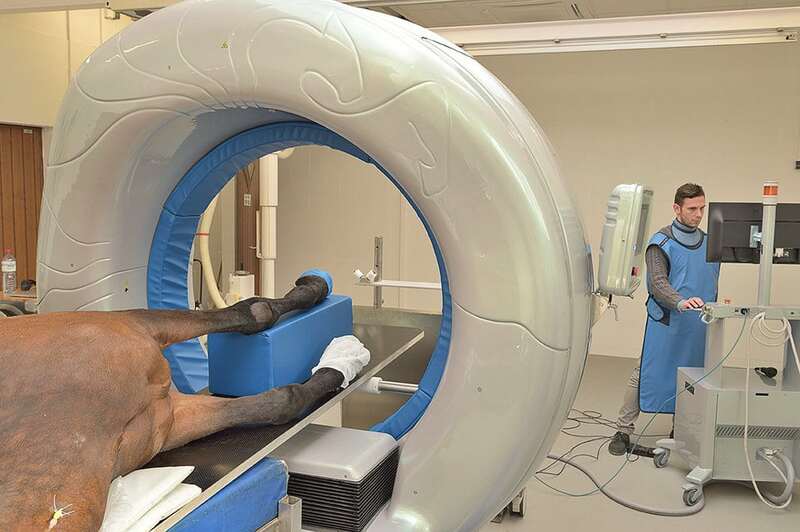 While the CT examination of the head and also parts of the neck can be done in a sedated standing position, the CT exam of the limbs require general anaesthesia. Due to a very big gantry (120cm) of our CT we are able to image the lower neck (C5-C7/T1) which is not possible with the conventional CTs. 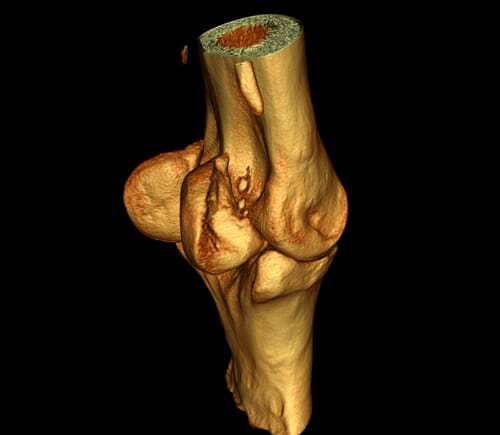 Computer tomography (CT) is an imaging modality that similar to MRI produces images of the body in thin slices. In contrast to MRI the CT technology uses x-ray radiation.